In this comic we managed to include references/homages to Alphonse Mucha, Da Vinci, Michelangelo, Magritte, Rembrandt, the Flammarion Engraving, Hergé, with subtle references to a few other artists of note, as well as hitting the minimum recommended daily allowance of jokes, both visual and written. We also drew a whole lot of quills. Perhaps you’re asking, “why a web comic?” Well, you might remember that Princess Penelope Pricklepants used to write stories on our blog featuring herself as a model. 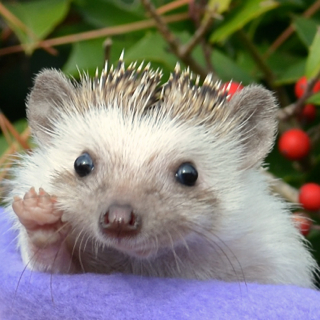 Now take a look at this rare behind the scenes photo of Princess Perdita Pricklepants. As you can see, Princess Perdita is not at all fond of posing, and immediately on coming on set, is ever intent on climbing under any and every element of the set, making the old format much, much more difficult. But we still liked telling stories and we’ve been making art that told stories. We even made a few early web comic sorts of things like Princess Pricklepants and the Mystery in the Hundred Acre Woods and Princess Pricklepants, Astrophysicist. Also we’d made little single panel comics like this off and on. So a proper webcomic is a natural progression, and it seems like a nice way to do the kind of things we like to do. Doing these is a fair bit of work, so we created ten comics before we published to make sure we were up to the task, so you’ll be (hopefully) happy to know there’s definitely more to come. We also have many plans for more comics, and hope you’ll come along for the ride. While this might come as a surprise, we’re huge fans of Art Nouveau and especially Alphonse Mucha, so our title image is a cartoon homage, mixing the silly and sublime in what we hope was the right ratio. Now you probably noticed the Magritte between the Leonardo and the Michelangelo, and thought to yourself that there had to be some kind of symbolism of a surrealist sandwich with Renaissance bread. You are very astute, dear reader! There is indeed symbolism there. The apple’s brush strokes, the subtle two-dimensional cubist geometric clouds, the hat’s shading… It is a tiny happy thing. Michelangelo in comic form. I bet if he’d thought of it, he’d have done it this way. It’s a self-evident truth that monkeys and squirrels improve everything they’re involved in. While drawing this panel, we learned a few things. First, drawing each quill and coloring them individually is a lot of work. Second, hand painting each individual square in the gingham tablecloth to define the form was probably a mistake. Third, chairs are surprisingly hard to draw. If you’ve ever read the Tintin comics by Hergé, you’ll be familiar with the comic style called ‘ligne claire’ or ‘clear line’ which we’re using here. It’s one of our favorites. The lines are drawn with a consistent pen width, there’s no hatching/shading lines, there’s a consistent naturalistic perspective, all forms in the image are in focus with each object clearly outlined, coloring tends towards lighter tones, and in general there are no shadows. (We took a few liberties with the tablecloth and chair cover because we’re free.) We’re not going to be using this style aways, but we really like it, so expect more. You have no idea how many times we repainted this and changed colors around and fiddled with the stars. The hedgehog running in the wheel space station is a highly hedgehog-centric joke we couldn’t resist. If you’ve looked somewhat obsessively you’ll have noticed that we’ve drawn hedgehog quills in three different styles in the first three panels. There are many more in the archives. There’s much more to say about our friends, but we’ll be introducing you over time. 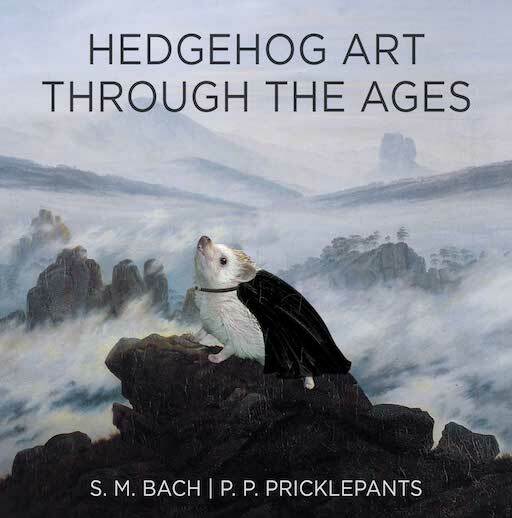 Now, let’s take a closer look at that cartoonified Rembrandt hedgehog in the back. Just look at it! Magnificent gloriousness. And of course, we had to include a close-up and a nerd joke. Penning those quills took much time. Since this was our inaugural comic, we perhaps took the detail in the art a little further than we’re going to for every comic. In the end, we used five (or maybe six) stylizations for quills. We believe that is a record, and will be contacting Guinness. We’re looking forward to sharing our comics with you. We’re currently planning to publish weekly on Saturdays, though there’s a chance we’ll change to biweekly, since they are actually a good bit of work to make. If you’re not following us, please follow us on social media where we share comics, art, jokes, and all sorts of wonderful things. 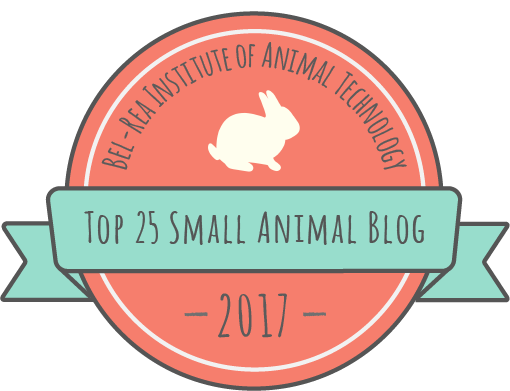 or you can follow our blog with the little link thing on the side. If you like our art, you can find shirts, posters, mugs, notebooks, zipper bags, and other delightful things on our Etsy Shop. We also have a wider variety of tee shirts on Amazon. Do let us know if you have any feedback, questions, or comments, we’d love to hear from you. (Twitter/Facebook preferred, but any work). See you next week. Excelsior! This entry was posted in Art, Blog, Hedgehog, Humor, Web Comic and tagged Art, comic, hedgehog, Princess Pricklepants, Web Comic. Bookmark the permalink. Words cannot explain how excited I am about this development, but rest assured, it’s quite a lot indeed.